Lyn Blackledge - The Networking Guru - Big or small, I will network you all! So what, you might ask is the chariknitty? Well, it was the phrase coined by my wonderful friend Tina Hyde, when I was looking for a name for my Facebook page that was promoting my charity knitting. In the end, I went for Lyns and needles (suggested by Dave Baker, one of the regular viewers to my Facebook live streams) as a page title as I felt it was easier to get people to remember that. I loved the title Tina came up with and so decided to use in my blog. I learnt to knit many many years ago as a child. I can’t remember who taught me and recently I asked my 93-year-old mum if it was her or my grandma and she seems to think it was her although we’re not quite sure. No matter, the fact is that I learnt to knit when I was very young, a skill that I have treasured all my life. When my children were young, I used to make them toys and jumpers and then I had a lull in my knitting. However I recently decided to pick up my knitting needles and get click clacking for charity. I have decided to support as many Isle of Wight charities as I can. 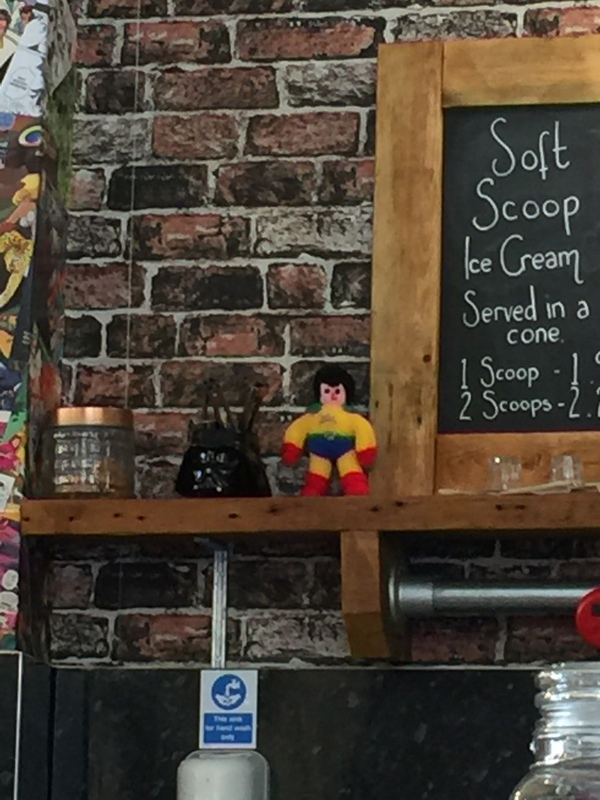 I’m currently writing this blog in a new coffee shop in Pyle Street in Newport- Comicoffee. I know the owner, Matt and decided to knit him (The superhero) as a good luck charm. I am delighted to see him sitting on the shelf, that is the superhero not Matt! 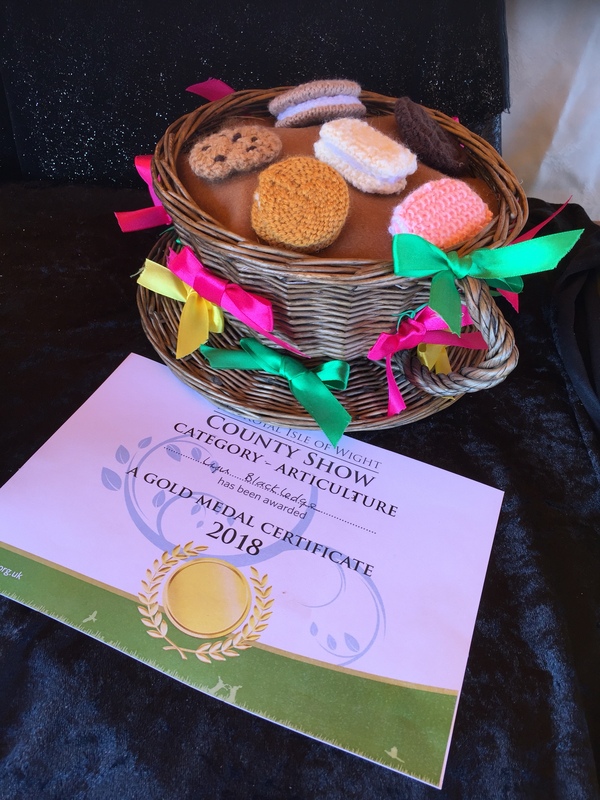 Over the weekend I became an award-winning knitter when I was presented with three gold medal certificates at the Isle of Wight County show. The big wicker cup was lent to me by Kevars cafe in Ryde. I decorated it up and filled it with stuffing with a felt top to look like the tea and then knitted biscuits to go on the top. I called it “Elevenses to dunk not to dunk?” And entered it in time for Tea section. The second one was called with “Apologies to Carmen Maranda” and was a hat laden with fruit and veg which I entered into the fruit and veg section. I didn’t want to do a trug of fruit and veg as I like to be a little bit more out of the ordinary. Well, it paid off and it was a lot of fun doing it. The third entry was “Mary Mary quite contrary” which was entered into the “In Bloom” category. It was very much a last minute knit. I had ordered the knitting book with nursery rhymes in it and was heading off to London for a few days just before the County show. The book was due to arrive on the Friday as I got back but arrived on the day I went. When I spotted Mary Mary in the book, I just had to knit it for the show so I put it to my luggage and soon the needles were click clacking the silver bells and cockleshells and pretty maids all in a row. 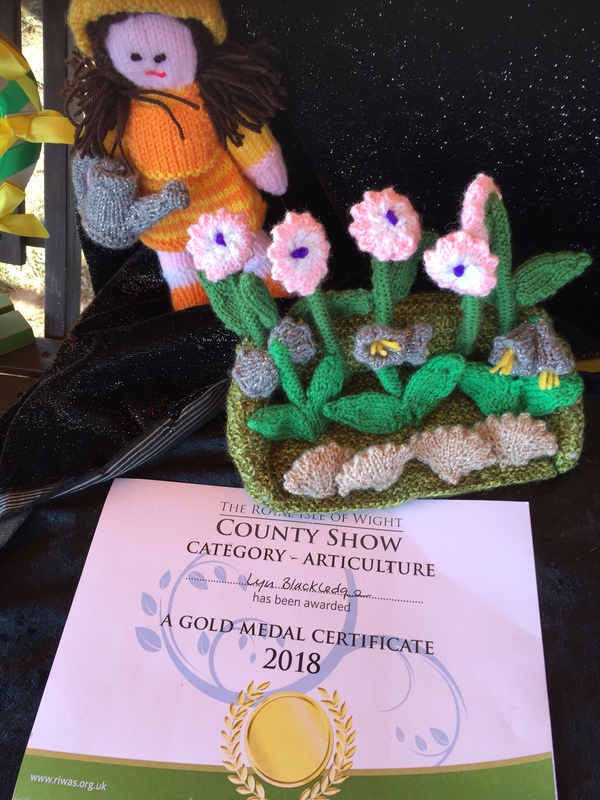 My prime reason for entering my work for the Articulture tent, was to put the knitting on display as I sell it for charity if I haven’t given it away as gifts. Therefore more people would get to know about it so basically it was an awareness raiser. Imagine my delight then to receive the three gold medal certificates. I have won awards before but not for my knitting so I can now add that to my portfolio. I knit everywhere and anywhere I can. I don’t have a car so travel on the bus and do much of my knitting in my NET time i.e. no extra time. 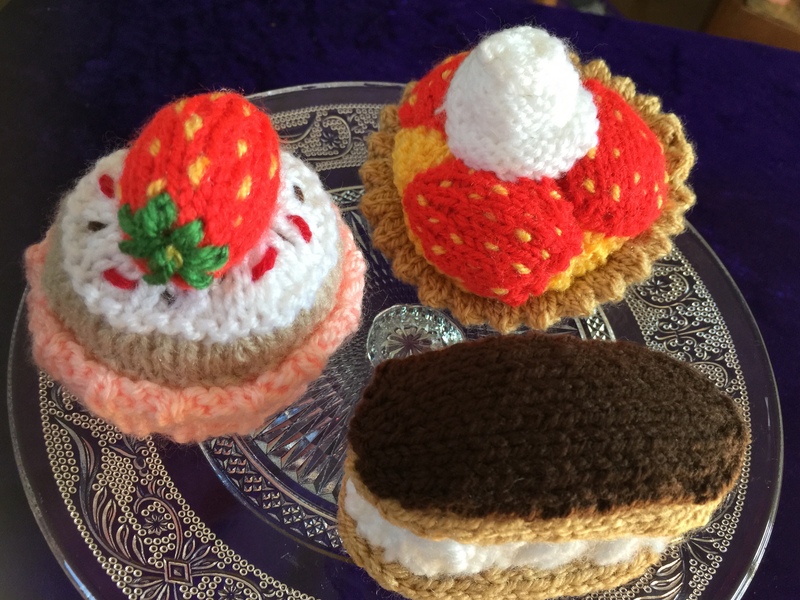 It has led to some very interesting conversations and even to the sale of knitted cupcakes on the bus to a local councillor raising funds, on that occasion for the Earl Mountbatten Hospice. I am just waiting for a friend to join me in Comicoffee before I head off to Easy Weigh, A lovely shop a few doors along in Pyle Street, that sells all sorts of things from coconut oil to herbs and spices all sorts of different flours to eco-friendly cleaning items etc. Suzy will be hosting a cupcake sale on Thursday to raise money for the breast cancer charity. Not only have I knitted some cupcakes for her window display but also some little pink bras. I have now got myself a nice little pink shiny orderbook as I am getting so many orders, that I need to keep a list. 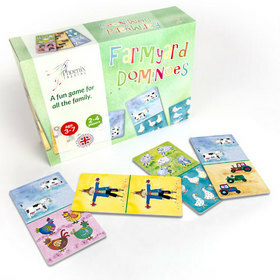 I have orders for sunflowers, footballs, sheep, different breeds of dog, ponies and much more. I never know what the next challenge will be but I love it. I’m having so much fun and I find it so therapeutic. Even better it’s raising much-needed funds for Isle of Wight charities. Long may I have strength in my hands to make my needles click clack. I have been very remiss about keeping my blog up to date. I love live stream and I do live stream most evenings with an update of the shenanigans in my life. However, it occurred to me that some people might prefer to read rather than view although personally, I am an audio-visual learner. Although I say I had a 30-year teaching career, I have not actually stopped teaching. However, my pupils are no longer little people. I now help bigger people to raise awareness of their businesses, their events or the charities. I have learned so much from my youngest son, Tristan and I am so glad that I didn’t squash that entrepreneurial spirit that he showed at age 12. I had chosen to send him to a private school and he saw a gap in the market. I think it was the sum of 5 pounds that set up his tuck shop. His headmaster was less than impressed and I got summoned to his office. Tristan reminds me that I’m leaving the premise he’s headmaster was less than impressed and I got summoned to his office. Tristan reminds me that I’m leaving The headmasters office, even before we got out of the school grounds, I turned to Tristan and said: “you are going to do it again aren’t you?” To which he had no hesitation in assuring me that he had no intention of closing his business. My answer was “just don’t get caught next time” How different our lives would have been if I had chastised him and put an end to that entrepreneurial spirit. As a 67-year-old, I am loving sitting in the digital space and learning and upskilling every day. I live stream daily, I manage social media accounts for local businesses and I help to raise the visibility of events and local charities as well as my beautiful Isle of Wight. I want to share it with the world. After all, how can I help the local businesses if the tourists don’t come? podcasts and YouTube videos to make sure I don’t miss any vital information. I also run a network group, wightbuzz which I set up in 2010. I never set out to make money from it. It was more about connecting people together and networking that would help my home-based businesses. I did have a small membership fee back then but have now dispensed with that. For me, it is more about connecting the community with the businesses for the greater good. So my network meetings are open to local business owners, local event organizers, charity fundraisers and Charity organisers and just for good measure anyone else who wants to join in and know what is going on in the community. There is one rule. You have to be nice. I added that rule because sadly in the past I had people within the group who tried to pull me down. Little did they know I was made of sterner stuff and although I might’ve been bashed along the way I’m like a Weeble, I wobble but I don’t fall down. So, these days I like to inspire educate and entertain. I have my dad’s wicked sense of humour and I am sure he watches down on me with mild amusement. He would be proud of my live streams. He encouraged me and my siblings to learn public speaking at an early age. This is something I have passed on to Tristan who now speaks at many events, passing on his fount of knowledge. At an age when I should have long since retired, I’m having way too much fun to sit in my rocking chair knitting. Although I do have a recliner and I do a lot of knitting as I now knit for charity. I love knitting the fun stuff like apples and pears and some flowers and pizzas and hotdogs etc. currently I am busy click clicking away with the needles as I am putting some entries into the new Arcticulture tent at the county show. The theme is fruit and veg, time for tea, and in bloom. It gives me plenty of scope for something I love. However, my ambitions are way beyond the time I have to finalize my entries. Once the show is over, all the entries will be sold for charity. 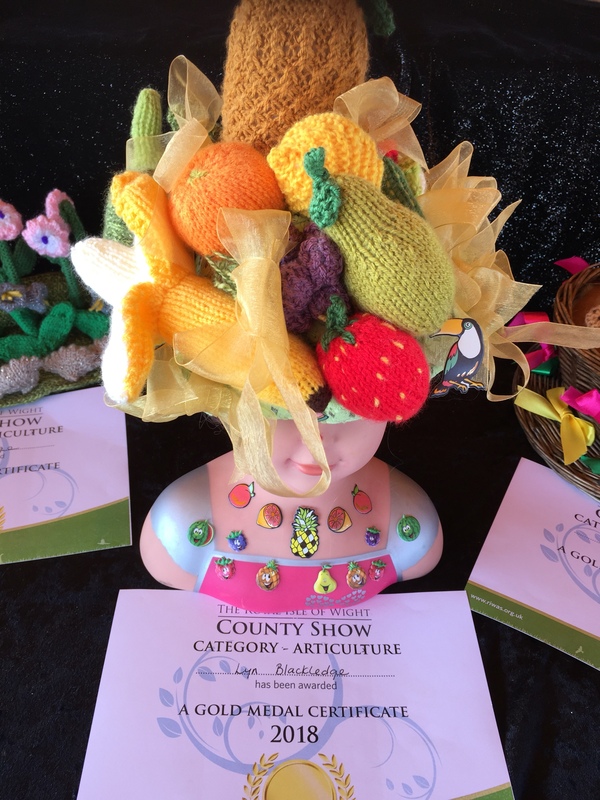 They will support different charities on the island and in fact, some people have already ordered some of the items that will actually be seen in the county show. They are aware that they will have to wait until after 8 July. I have a very understanding audience. Which is just as well when things go wrong like they did last night. 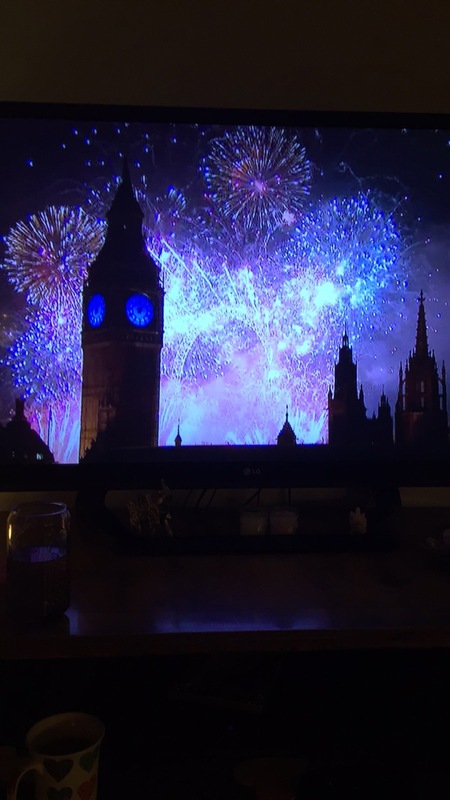 I was doing my usual 10 PM broadcast and I moved the camera to show my Computer screen and for some reason, it went a little bit Crazy. And when I put it down it had turned me on its side. Unable to correct it while I was broadcasting, I did the broadcast lying on my side on my desk much to the amusement of my audience. Mission accomplished as I always try to entertain. I had some wonderful compliments. One viewer nearly ran out of tissues. She assured me it was through laughter and not tears of sadness. Someone else came and said they had a wonderful evening and another viewer said I had really cheered him up. I am just so glad that I ignored the criticism of a naysayer years ago, who told me I was the laughing stock. What he didn’t realize these people are laughing with me and not at me. Together we are building a wonderful community of supportive people. They help me as much as I help them and so I’m not going to stop live-streaming or clowning about anytime soon. Now I must get back to the click-clacking of the knitting needles as time is of the essence. Six years ago I became an Independent Phoenix Trader, a network marketing opportunity but kept it on the back burner during that period while I gave much more focus to the other businesses. I feel the time is right to grow this now and when I decided , between Christmas and New Year to take that course of action, my attitude was right and I immediately recruited to new team members. When I was selling children’s books I grew a very large team and I love to work with them and help them achieve the businesses that they want. Now I look forward to helping my Phoenix traders growing their businesses and to find new people who are looking for an opportunity to run a business that fits in with the rest of their life.so while I mind my business but I also help others find the opportunity to mind their own business. There are certain perks along the way for those would like to join the team. One such perk runs out tonight. I have a golden ticket for anyone who would like to become an independent Phoenix Trader and is willing to sign up before 12 o’clock midnight. There are three entry points with three different packages and three different price points but which ever one The lucky recipient of the golden ticket chooses, their starter pack will be enhanced with extra free product. 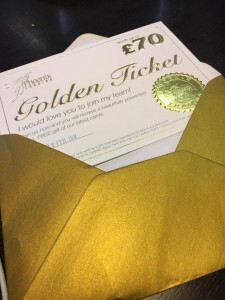 So are you that person would like this golden ticket. Message me or check out cardsromlyn.co.uk I have been minding my own business for years would you like to start minding yours? Shssss did you know Christmas is coming? Oh goodness gracious me it’s July already and I haven’t blogged since January 17. It’s time to put that right and get into a good habit of blogging regularly. I can’t believe that half the year has gone already so now to get into better habits, so let me tell you about recent exciting events. As you might expect I have done much networkingrecently. I went to the County Showground to participate in the “inspiring tomorrow’s workforce event”. Pupils and businesses came together and businesses were able to showcase what is available and answer students questions. They were very good presentations on the day and students have gone away with a lot of thought provoking ideas. I also made some excellent connections for the future. The second networking event was held at Endeavour which is a B and B in Cowes. There was a very good turnout for this Cowes Business association meeting and excellent networking opportunities as well as a wonderful display of food and drink. Again new connections were made but of course my networking won’t be any good unless I do the follow-up. On Thursday evening I had a Wightbuzz networking meeting of my own at Artyshakes in Shanklin which was very successful and then an early start on Friday morning with another networking event. This time breakfast at The Garlic Farm. The Chamber of Commerce hold a breakfastmeeting on the first Friday of every month and I rarely miss them as they are excellent opportunities for making new connections and starting to build new relationships. Friday was no different. I satnext to a couple of new chamber members who I had met previously and I was delighted to be able to connect one of them with some people he’d hoped to meet and even more delighted with the compliments he paid me for doing so. It has been an awesome week and one which I have been delighted to record on my social media. I strive to keep my social media up-to-date especially as social media is something I teach through Allthingsnetworking.com I have been using Facebook and Twitter for years but now have profiles on Snapchat Pinterest LinkedIn Instagram and Google plus and have upskilled my knowledge on most of these so that I can keep members of allthingsnetworking.com up to date on how to use them I also continue to upskill on a daily basis so that I could help members of both Wightbuzz and allthingsnetworking.com on all things marketing it is now my intention to become a regular blogger and feel very positive about this since I have found a way to speed it up so I hope you will keep watching and reading as I bring you lots more news and information about white bars all things networking.com and my life in general in and out of the digital world so it’s definitely time to get blogging. Where did the time go? So do you use Periscope? 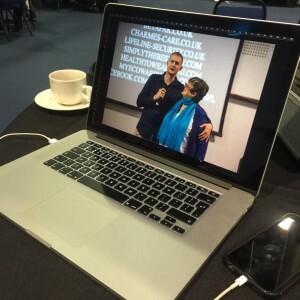 I discovered periscope and live streaming soon after periscope was launced and was introduced by my son, Tristan, who is also my business partner in Allthingsnetworking.com I love the new platform and can see the benefits of using this for business. In September, Tristan, who lives in Sydney, joined me on an exhibition stand at the Isle of Wight Chamber of Commerce business expo . Whilst there, he connected again with one of his college tutors (having trained as a chef at the Isle of Wight college years earlier) At the time, he suggested that the College should embrace live streaming. I was delighted to meet Aaron – the social media manager for the college and had quite a long chat with him and he was delighted when I shared with him that he could save the periscopes via katch.me . I now looking forward to catching all their scopes either live or on replay. If I can embrace periscope at the ripe old age of 65 then I am sure anyone can. I’m now teaching our Allthingsnetworking members as I see it as such an awesome platform that increases engagement and grows an audience very quickly. I’m loving the new platforms and apparently I’m crushing it – so I have been told. Blog post 2 of the 30 day blog challenge run by Sarah Arrow – so far so good! Laughter all the way? Indeed – I was just deciding what to write for todays blog post and thought I might write about the good things from 2015. I was looking back through the periscopes I had done for some ideas and I came across this one! That was it – I had to blog about the Giggly Grannies and in particular the last three Christmases. it bought tears to my eyes and I hope is gives you a little amusement too. We put our skills together and started fundraising first for the Open Arms project for feeding the hungry and homeless of Ryde and then for other things including Macmillan nurses and local Ryde charities. 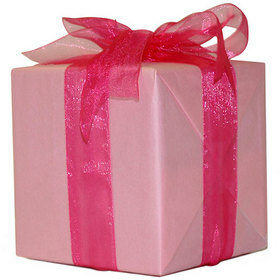 Julie likes everything pink as you might pick up from the videos and I like all things purple. In December 2013 – Julie set her heart on heart shaped crumpets – pardon the pun. Now many of you will think what a simple present for Christmas – easy peasy no problem there then as Asda were promoting them well on TV which is how Julie knew about them. Ah easy peasy for those of you living on the big north Isle (as we call the mainland) but for those of us living on the Isle of Wight – not so easy as we don’t have an Asda. She tried to get folks to get her some but it was all to no avail. There was little laughter on this occasion. How could I let Christmas pass without my friend enjoying the one thing she had set her heart on? It was 23rd December – I had put a few feelers out but had to be careful as Julie uses facebook but she is not a twitter fan – I got as near as someone going across the pond on Boxing day which seemed to be the best I might manage. I rang my daughter who was coming down to the Island over Christmas and her husband had just left Asda and there was no way he was going back!!!! I left a message on my brother’s phone – he was coming on Christmas eve – but hey ho he only picked the message up once he was on the Island. I left my sister a message as she was coming over from Bournemouth and I knew there was an Asda there. Finally it looked like I was in luck. As she doesn’t have a car but was willing to go on Christmas eve before coming to us – I suggested she call the store – great idea as they didn’t have many but she reserved some. She almost left them behind at her house but phewie she just remembered. I then had to sort of divert Julie to my mum’s house before she went to her sons house for Christmas. After much cloak and dagger stuff – I managed to get Julie to agree to pop in for mums houses for tea – she then spent at least five minutes telling us how good she had been all year and all she wanted were crumpets but she was sad as it wasn’t go to happen. Christmas 2014 also provided a lot of laughter as you will see. I hope I have made you laugh a little or even a lot – Julie is amazing – she lives with an illness that would make most people cry but she loves to make people laugh – Leave them laughing is her motto. We have even been told off for laughing but hey ho – do you think we are going to stop anytime soon? As I saw out 2015 with friends and welcomed in 2016, I reflected on what had been quite a difficult year. I left my church, I also left a voluntary group where I helped to feed the hungry and the homeless and I left my Rotary group. These were not things I had intended to do at the beginning of the year but sadly there are those who thought it wise to try and bully me. Having spent 30 years of my life as a teacher during which time I worked very hard to discourage all bullying, there was no way I was going to succumb to adults who should have known better – long story short – I removed myself and took my skills with me. In my church I had been holding 6 posts (not something I wanted but posts were not being filled) including social media manager. One of those organisations had others who managed the social media, but the other two didn’t and as noone came forward – those facebook pages and twitter streams now lie dormant. These situations occurred during the early part of the year and as they weren’t among my happiest memories, I will not continue further discussion as it will serve no purpose. The only reason I mention them were they happened during 2015. It is so good to see them go – out with the old and in with the new. As with all businesses it hasn’t been without it’s challenges however, we ran a very successful conference in the UK in September when Tristan flew over to join me. We had some glowing testimonials and have been asked to run another one. We continued to build the group both on and offline. I am pleased to say we enter the new year, I am delighted to say we have a string of new clients wanting to join us . I am having great fun learning all the new social media platforms – periscope, blab and now snapchat and my son amuses himself watching me – at the ripe old age of 65, teaching 20 and 30 years olds all the latest platforms. I love teaching others – it is in my blood! I used to teach little people now I am a business mentor and digital strategist teaching the bigger people. I look forward to 2016 with great excitement as my son and I plan for an awesome year helping our clients to grow their businesses. At a time when most people think of retiring – I can’t wait. – I am very much looking forward to out with the old and in with the new . Times they really are achanging – and very much for the better. This is post 1 of the thirty day blogging challenge.